Now under construction in Destin, this one-of-a-kind property will offer 54 one and two bedroom residential condominiums nestled within Henderson Beach Resort, a 14-acre development on the east side of Henderson Beach state Park’s 1.3 miles of pristine beach. The design and architecture will be similar to that of the Henderson Hotel currently under construction with a combination of brick and shake on the exterior. 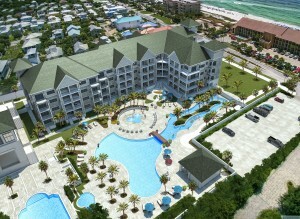 Most units will overlook the resort’s large pool and pool deck. The Henderson lofts will not be duplicated in location or amenities. 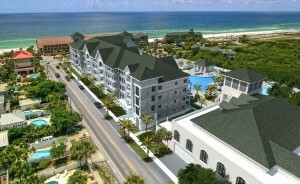 The Henderson Beach Resort is a luxury destination with pedestrian focused, town center-style themed community amenities encompassing a world-class resort hotel (opening 2016) with signature restaurants, luxury spa, gracious meeting facilities, retail shops, and unmatched 5 diamond service. 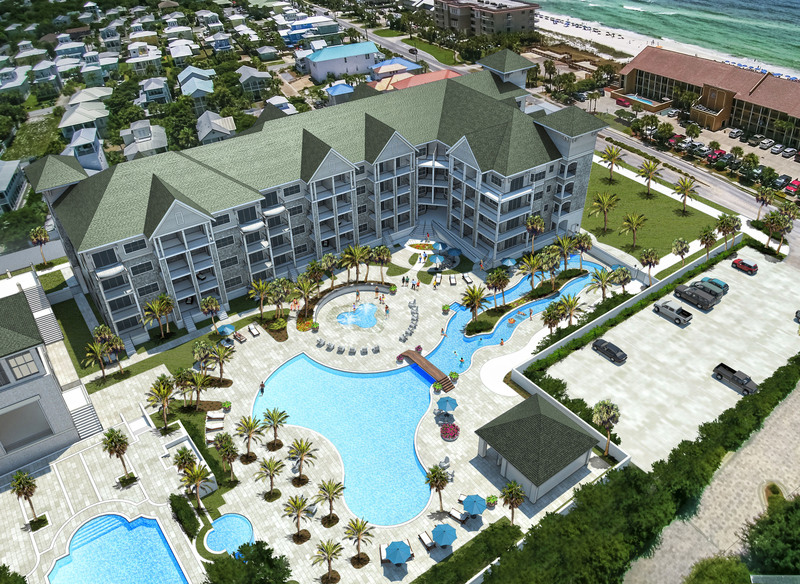 All owners in the resort will be members of the Resort Beach Club, providing access to the white sand beaches, turquoise waters and all of the amenities and services available in the neighboring Resort Hotel. Whether you plan to live in The Lofts, or use the unit as a vacation rental and second home, the service level provided through the Club will feel like owning your own luxury hotel. Join us in the unparalleled opportunity.